Interactive web based Local Plan mapping followed by cartographic production and printing of the Proposed Submission Policies Maps. A fully interactive web-based Policies map linked Strategic Policies document, Unitary Development Plan document and South London Waste Plan document using our planvu solution. 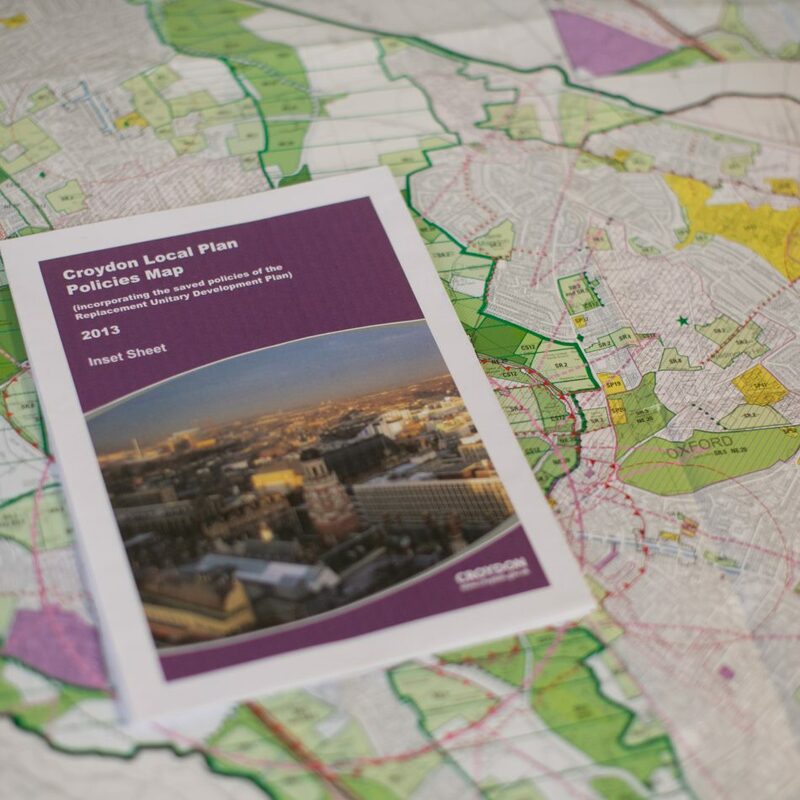 Cartographic production of the printed Policies Map at A0 paper size and a separate Croydon Centre Inset.